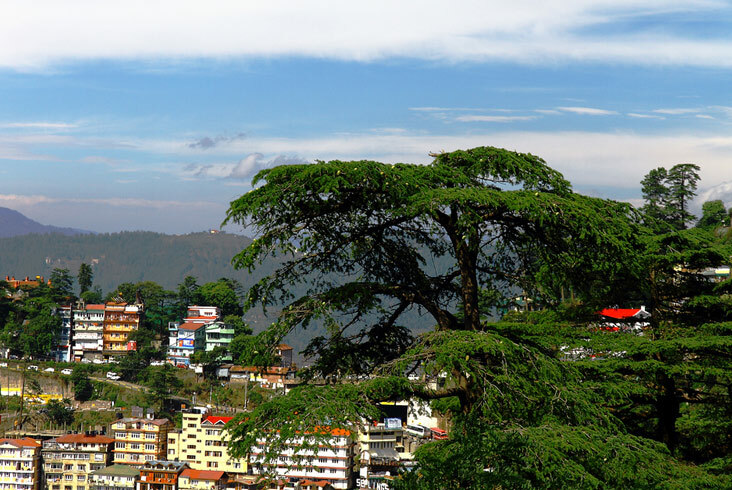 Drive to the hill station of Shimla. On the way, visit Pinjore Gardens and enjoy the stunning views along the Timber Trail. On arrival at Shimla, check in at the hotel. In the evening, walk along Mall Road and take in the sights. Dinner and overnight stay are arranged at the hotel. Wake up in the morning and embark on a sightseeing tour to Kufri. 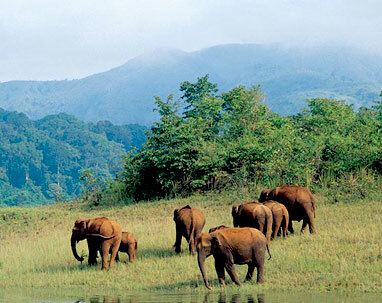 Set amidst lofty mountains and lush greenery, this place is a haven on earth. One of the most famous activity of this place, Skiing attracts a large number of adventure buffs all year-round. 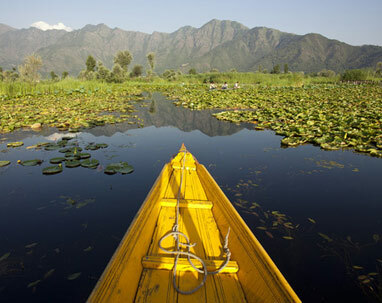 If not interested in adventure sports, adore the scenic view and indulge in sightseeing. The highest peak of Kufri, Mahasu Peak, offers a mind blowing panorama of the mountains. Take a pony ride and climb up this peak to enjoy splendid views. After adoring the beauty of this place, return to the hotel and repose for some time. In the evening, go for a leisure walk in the meandering Mall Road, which is the hub of activity. Indulge in shopping or relish some local delicacies in the food outlets. Also, a display of colonial architecture on the sides of this road is admirable. In the morning, check-out from the hotel and drive towards Manali. 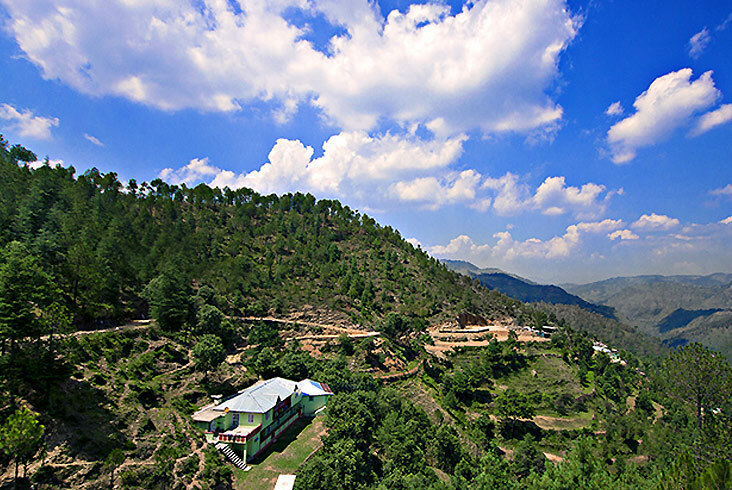 This hill station is situated in the Beas River Valley at a height of 2050 m above sea level. Once a starting point of an ancient trade road to Ladakh, it is now a popular tourist haunt. Referred sometime as the 'Valley of the Gods', this serene destination is popular for its snow-clad mountains, clean environs, favourable climate and lush greenery, making it one of the best tourist destinations of the country. On the way, enjoy picture-perfect views and breathe in the fresh mountain air. Travelling through the winding streets, which makes their way through the sharp mountains, is a delightful experience. 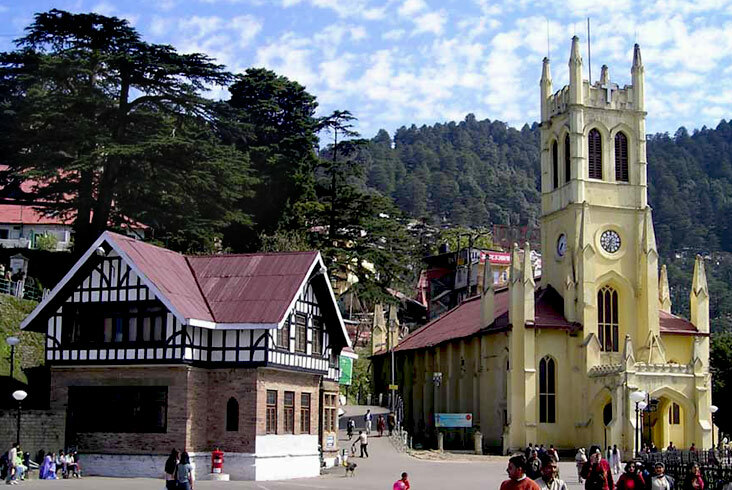 The romantic weather of this hill station attracts a large number of tourists all round the year. On arrival at this destination, check-in at the hotel and relax for some time. Later, spend the evening at leisure resting at the hotel room. If interested, you can also go out for a walk in the lush green surroundings. Later, return to the hotel and get a good nights sleep. Wake up in the morning and get ready for an adventurous tour to Rohtang Pass. This pass remains covered with heavy snow most part of the year. Sensational views of the surrounding mountains from this pass are sure to spellbound you. This high mountain pass also connects the Kullu Valley with Lahaul and Spiti Valleys of Himachal Pradesh. Those, who seek to add some fun factor in their vacation can take part in adventure sport activities, including skiing and trekking. It is also famous for being the background of various Hindi songs. 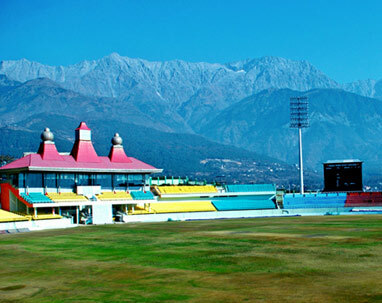 A trip to Himachal Pradesh is incomplete without exploring this exotic destination. After completing the sightseeing, retire to the hotel and rest for some time. Later, go for an evening walk in the Mall Road, which is among the most famous attractions of this place. This road with numerous shops, branded outlets, eateries is the best place to spend an evening in leisure. Go on a shopping spree at the Mall Road and buy various gifts and souvenirs for your family and friends. Thereafter, return to the hotel and enjoy a comfortable overnight stay. 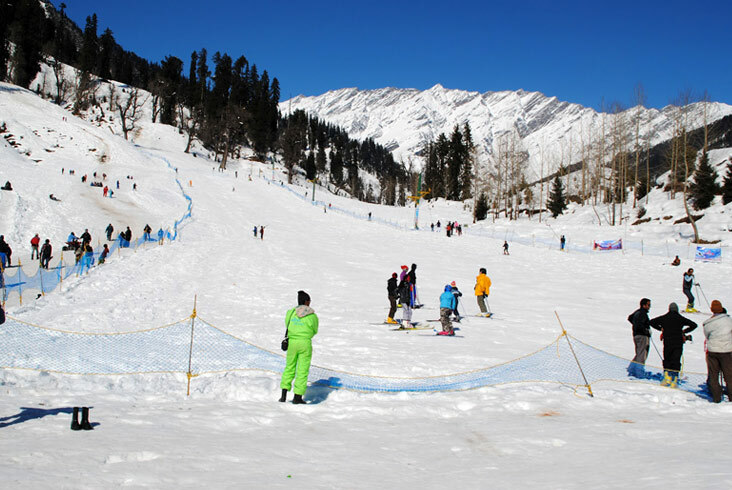 After getting ready, gear up for a sightseeing tour of Manali. The road leading to Manali is beautiful and full of adventure. 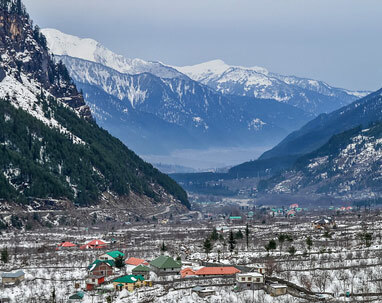 Located on the banks of Beas river and in the shadows of snow-capped mountains, this hill station should not be left unexplored. The cold climate and serene environment attract thousands of newly wed couples to visit this place. Built around a cave, Hadimba Devi Temple is one of the most prominent attractions of this place. The three roof structure of this temple and a fourth brass cone-shaped roof is admirable. Also, some other places that can be visited in and around this place are Manali Sanctuary, Bijli Mahadev and Pin Valley National Park. After enjoying the sightseeing tour, return to the hotel for an overnight stay. Wake up in the morning and drive from Manali to Delhi. Board your return flight/train from the Delhi airport/railway station ending this beautiful journey.